CHECHESMITHNATION : Check Out Kaylah And Toke In Same Dress Styling...Who Nailed This Look For You? 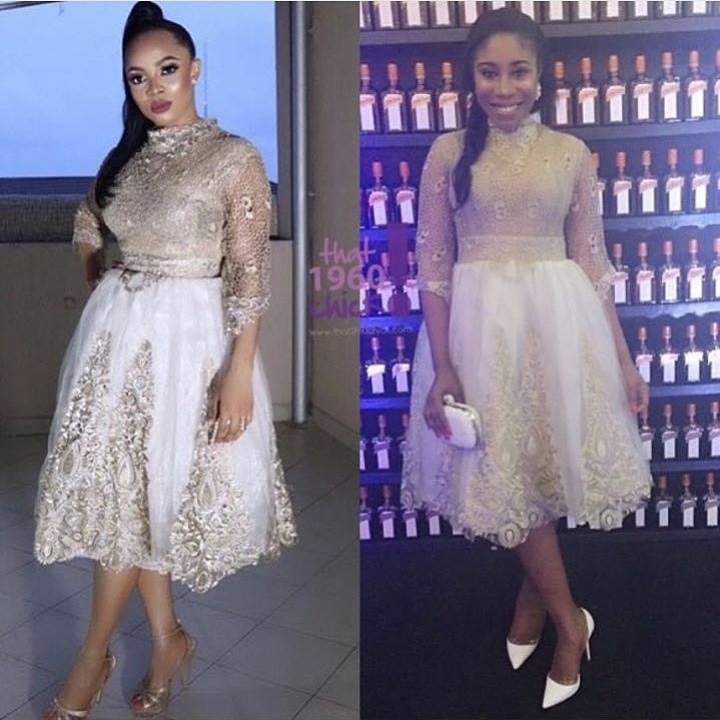 Check Out Kaylah And Toke In Same Dress Styling...Who Nailed This Look For You? 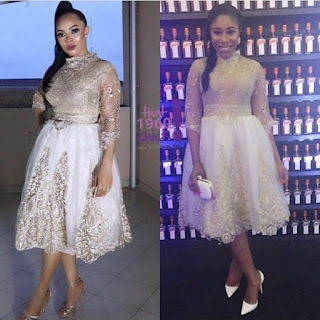 Radio/Media Personalities, Toke Makinwa and Kaylah Oniwo, both rocked the designer Trish O Couture's piece...Kaylah went for a white pumps,while Toke opted for a gold heeled sandals. Who nailed this look for you?